I am really starting to feel like Spring now. The weather this weekend was absolutely lush and despite only being around 14 degrees I had the floral trousers out and spent a happy weekend walking in the woods and lying on my balcony in the sunshine. 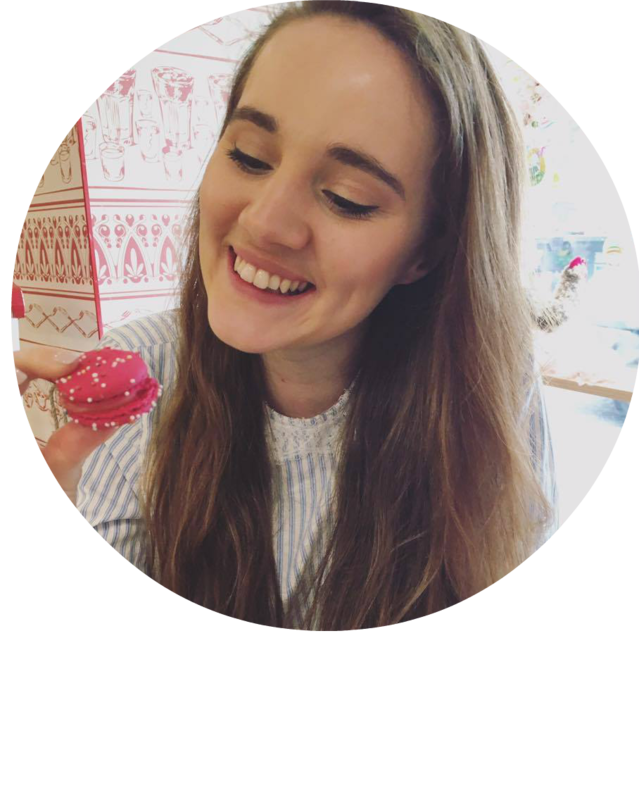 I thought I would do a little bit of a different post today and talk about some of my absolute essentials when it comes to doing my makeup in the Springtime because as I have said before, I mostly read beauty blogs so I wanted to give my own thoughts for a change.. My makeup definitely changes throughout the seasons and although some of these products I use all year round, there are a couple I mostly only use in the warmer months. This is a pretty minimal and quick routine and I pretty much wear a variation of this every day! 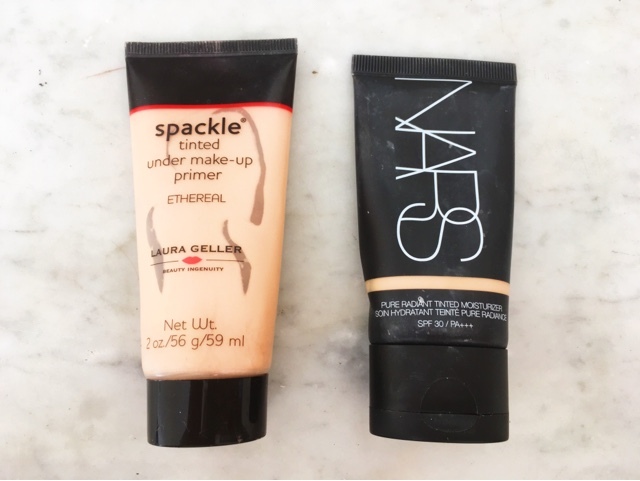 I almost always start with the Laura Geller Spackle Tinted Under Makeup Primer in the Shade Ethearal. It does look pretty pink when you squeeze it out but just adds a lovely luminosity to the skin. I also have a bronze shade which I can't wait to bring back to Germany when I am home in a few weeks! Then my absolute favourite tinted moisturiser of all time, the NARS Pure Radiant Tinted Moisturiser in the colour Alaska. I love this base so much as it gives a great colour coverage whilst still being super light and moisturising on the skin. The colour is slightly too dark for me at the moment as I am not very tanned but I just roll with it anyway and make sure I blend some down my neck. It's looking pretty well loved in the photographs as it is about a year old now so I really do need to get myself a new one! The Tarte Tartiest Mascara has also been a pretty everyday fixture, I always make sure to curl my lashes first though for maximum volume. I have also written about the KIKO Rebel Bouncy Blush in 02 Adorable Pink before here so you can check out that post if you want to know a bit more about it! I only ever really use one brow product and it is Benefit's Kabrow in the shade 6. It's is quite dark but then so are my brows so I use the brush provided in the lid to get tiny little strokes. 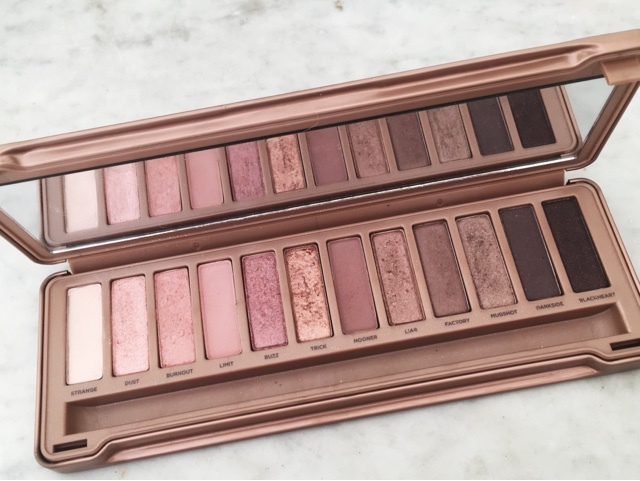 I keep my eyes pretty light at the moment and my favourite thing to do is just to take the lightest shade from the Urban Decay Naked 3 Palette called Strange, which is a beautiful very very pale pink with a subtle shimmer and put it all over my lid. I then put a little bit of Burnout in the middle of my eyelid, and if I'm wanting a more defined look I put either Limit or Nooner in the crease. Finishing with lips, I usually go for a pink so I have picked these two as my two favourites. 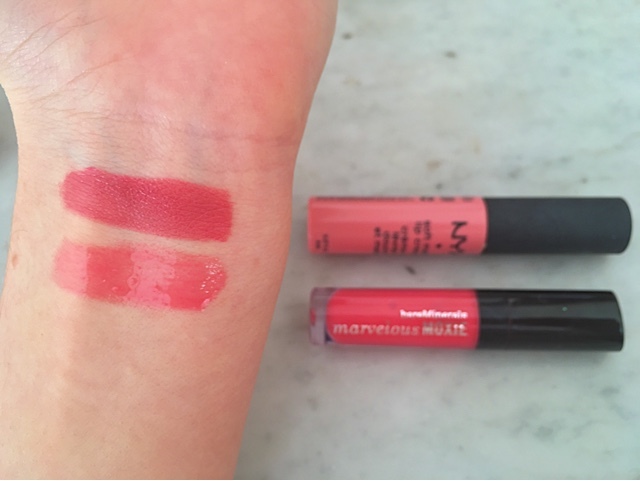 Bare Minerals Marvelous Moxie gloss in the shade Sweet Kisser gives an excellent bright pink colour without being too sticky, or for a more matte option I go for my all time favourite matte formula, NYX Soft Matte Lip Creme in the shade 06 Istanbul. I included my current perfume, Ghost in as if I am wearing any makeup at all chances are I will be wearing this perfume too. I got it for Christmas and although it irritated me it doesn't have a spray as it's just a small bottle, it smells absolutely incredible. Just enough coverage and colour to give a fresh spring look but also super quick and easy and only takes about five to ten minutes. I have missed out eyeliner and contour because if I am really just doing a basic look I don't normally bother with them. Have you tried any of these products? What's your Number 1. 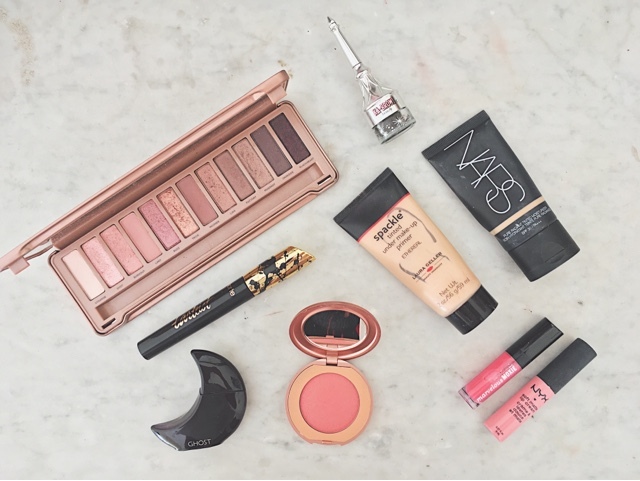 Spring makeup piece that you cannot live without? Let me know in the comments!